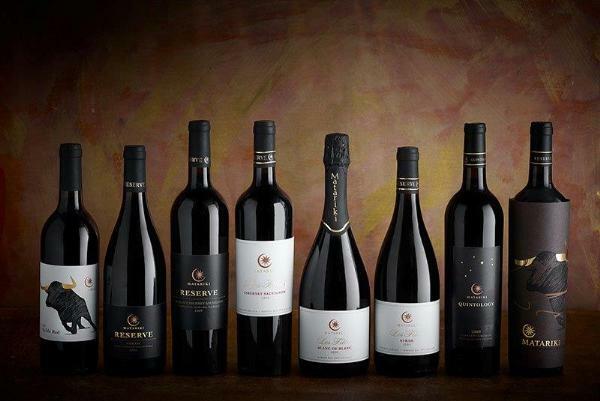 Matariki Wines was founded in 1977 from small plantings, with a passionate belief in making fruit-driven world class wines of elegance and power. Matariki, a cluster of stars that sits in the constellation Taurus, is a story of new beginnings. The stars arrival in the winter night sky announces the beginning of the Maori New Year. Matariki is owned by Taurus Wine Group on behalf of John O'Connors family. Committed to using skills as master blenders and accessing great vineyards, Matariki is passionate about producing a select range of stellar wines for the pleasure of wine drinkers the world over.